With over 10 years actively cave diving are we your competent partner for safe and pleasant diving days in a variety of environments. 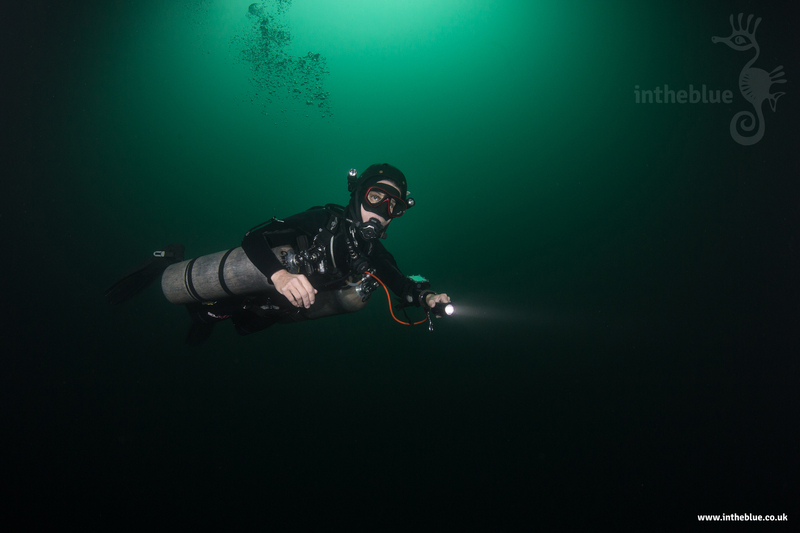 My international experience, which I have gained working in different countries of the world and with divers coming from all over the world, are the solid foundation for this enterprise. 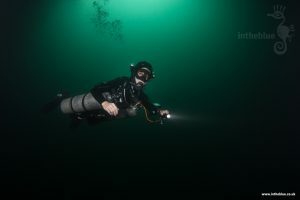 My personal diving experience brought me so far to Germany, Italy, Spain, Austria, Switzerland, France, Egypt, Maldives, Belize, Cuba and of course Mexico and here I know the Riviera Maya, some caves in the Yucatan, Cozumel (caves and ocean), Cancun, Puerto Aventuras, Tulum, Isla Holbox (though not diving) and hopefully more to come. My clients come from all over the world as I am able to teach in German, English, Spanish and give explanations and briefings in French or Italian. The Riviera Maya is paradise for those who want to go diving caves. and still heaven on earth for all recreational diving activities. Come and get hooked as so many others. Our team of experience dive instructors is going the extra mile for your well-being, fun and safety. Do not hesitate to ask for the complete list of activities offered.